CLOSEOUTS. 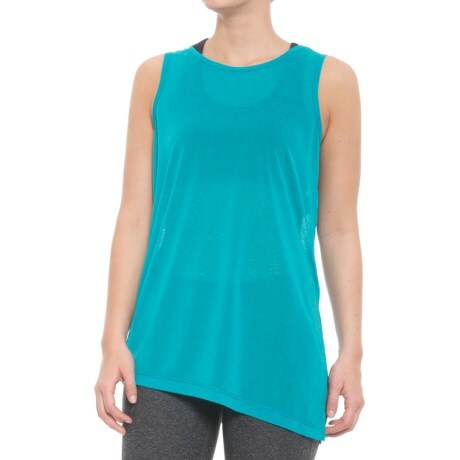 Loleand#39;s Bessie Tank Top is a simple, casual and lightweight top for all-season layering. Available Colors: ARTIC BLUE, BLACK, WHITE. Sizes: XS, S, M, L, XL.